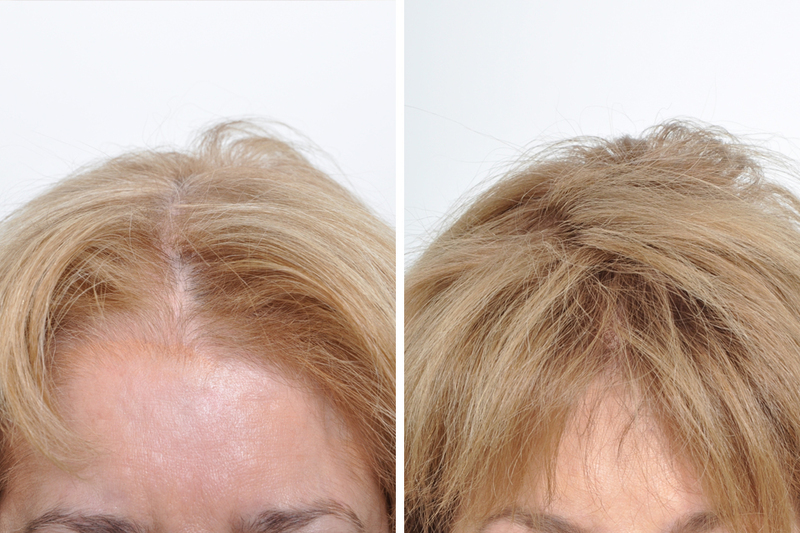 Hair transplant surgery has attained new levels of excellence in the past decade. 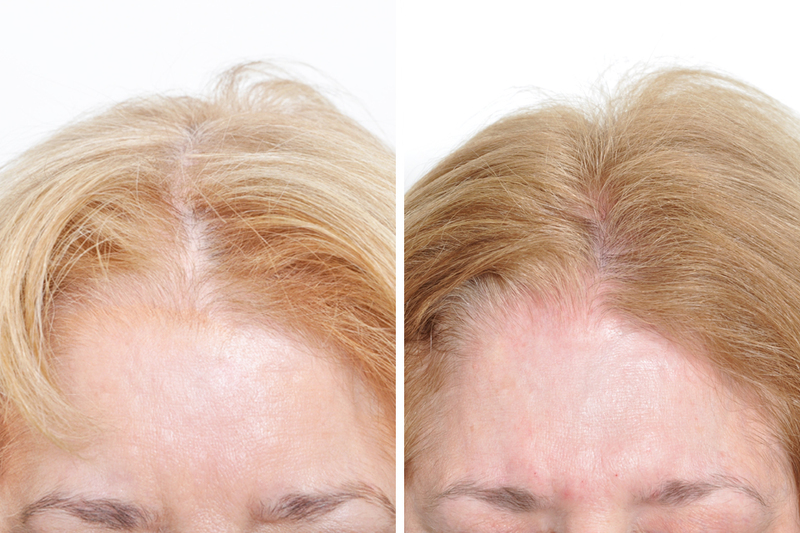 In our practice Dr. Rosenberg embraces these advancements and now emphasizes the importance of maintaining healthy hair density as part of sustaining a beautiful and vibrant face. 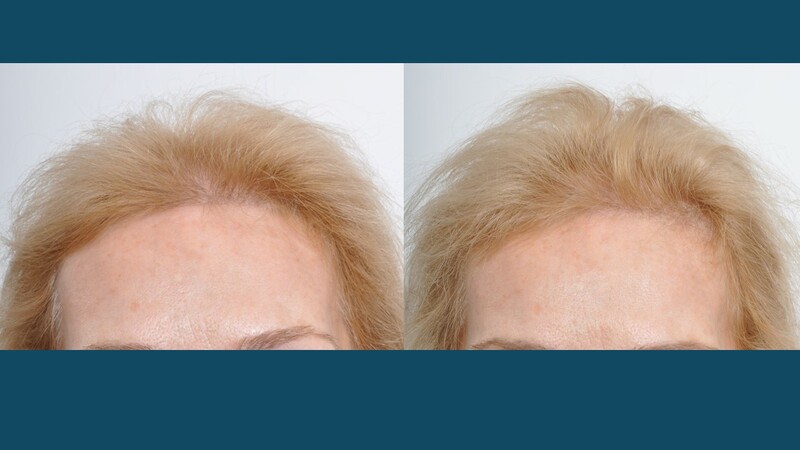 It is the combination of Dr. Rosenberg’s artistic eye and superb surgical skill that restores thickness and natural appearing hair lines for both our men and women patients. 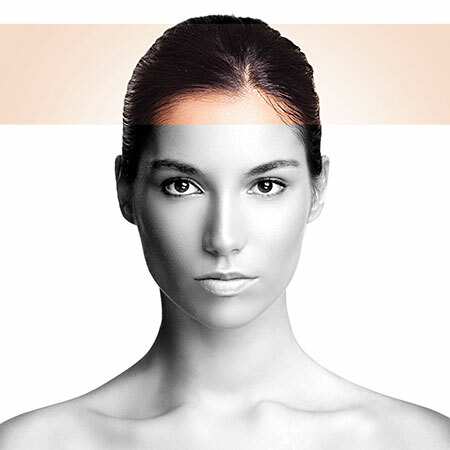 In terms of methodology, Dr. Rosenberg performs Follicular Unit Extraction (FUE) and Follicular Unit Transfer (FUT) techniques for hair restoration. 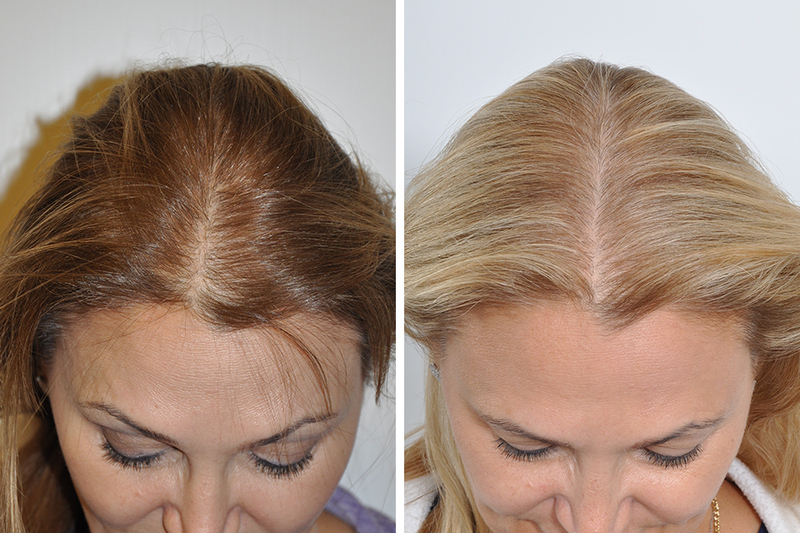 Each approach creates aesthetically beautiful outcomes with the difference being how the donor hair is gathered. 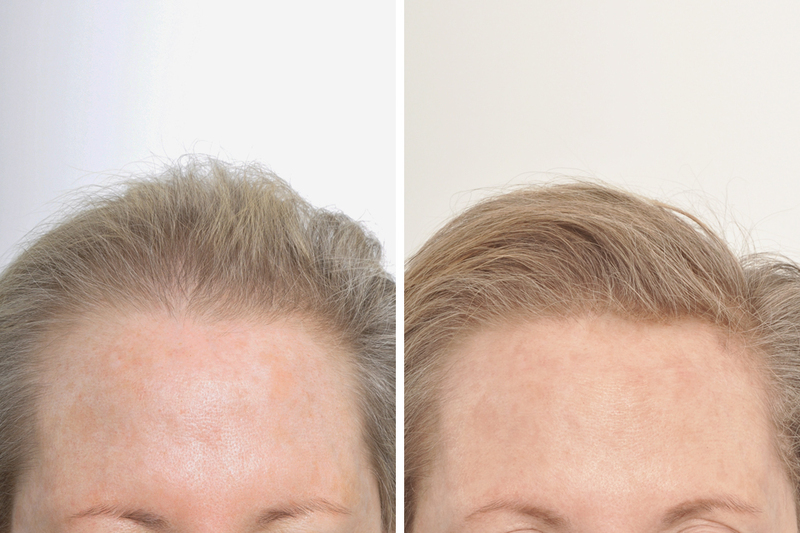 With FUE, individual hair follicles are transferred one at a time, from the back of the scalp, where hair is densest, to the frontal area where hair has thinned. 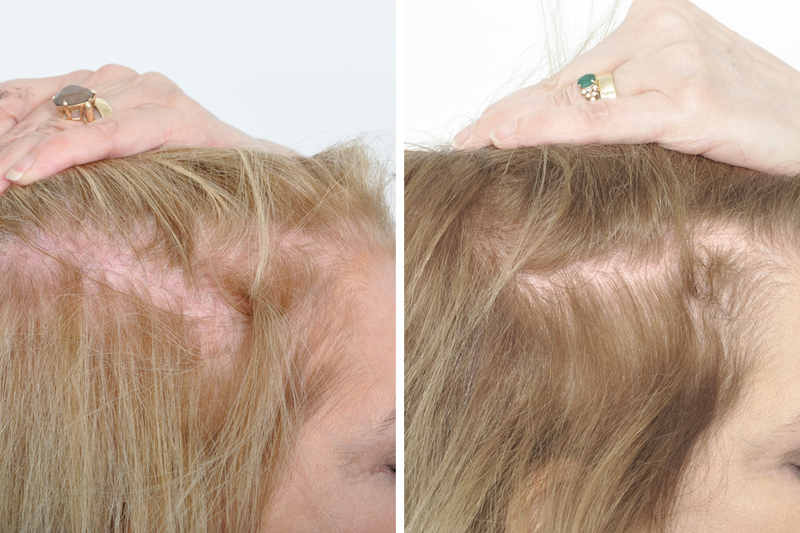 The main advantage of this method relates to the “scarless” donor area which allows patients to wear their hair very short without revealing any signs of surgery. 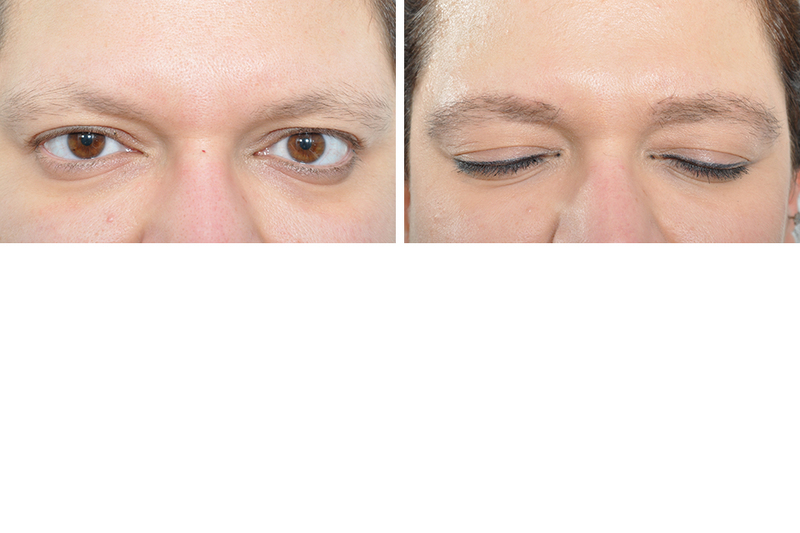 Additionally, the FUE technique is the gold standard transplant approach for the restoration of eyebrows. 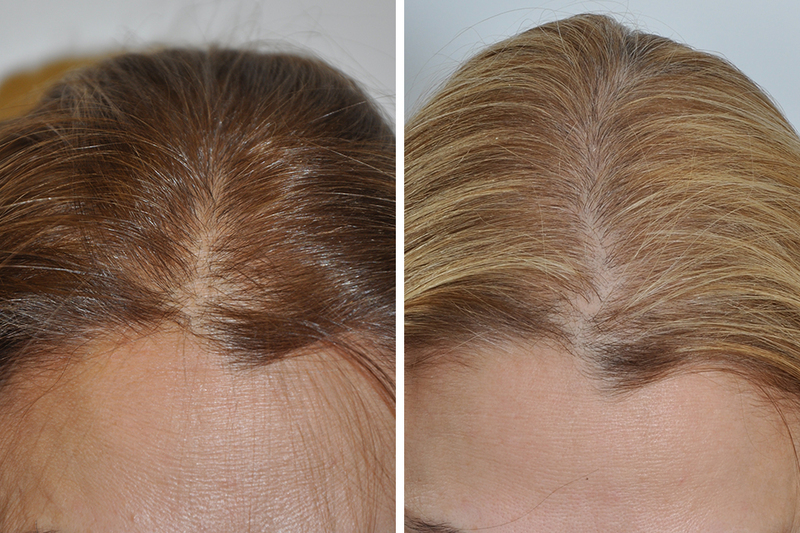 Like FUE, the Follicular Unit Transfer (FUT) method collects the hair to be transplanted from the back of the scalp. 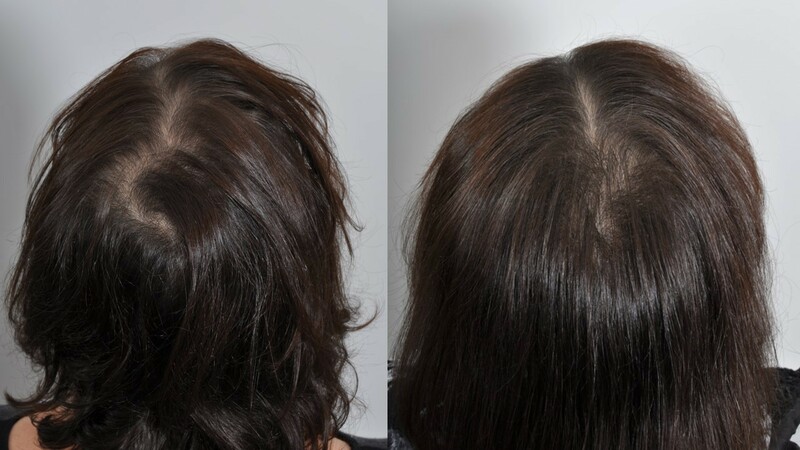 However, instead of removing one hair at a time, this approach takes a “donor strip” that contains thousands of follicles. 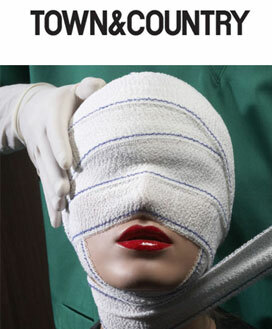 Under the microscope each follicle is individually separated from the strip and then transplanted into the area of need. 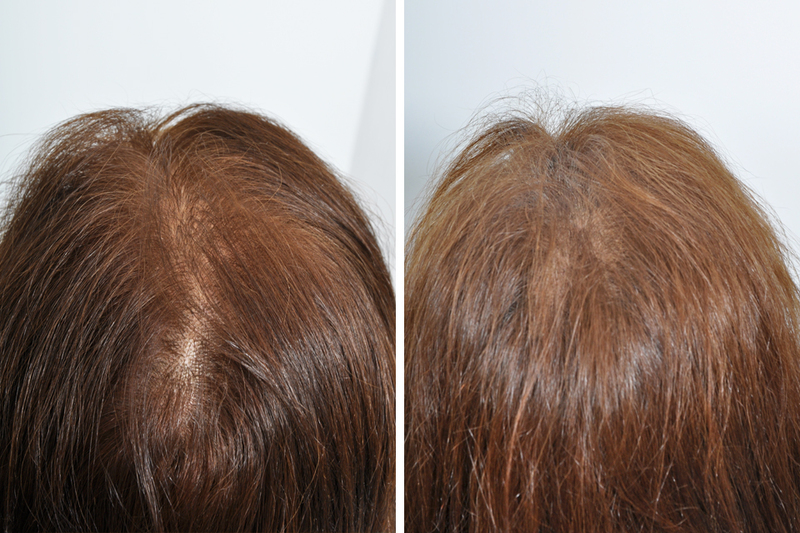 The main advantage of FUT is it allows the transplantation of many thousands of follicles within a single day session which tends to be more than FUE achieves. 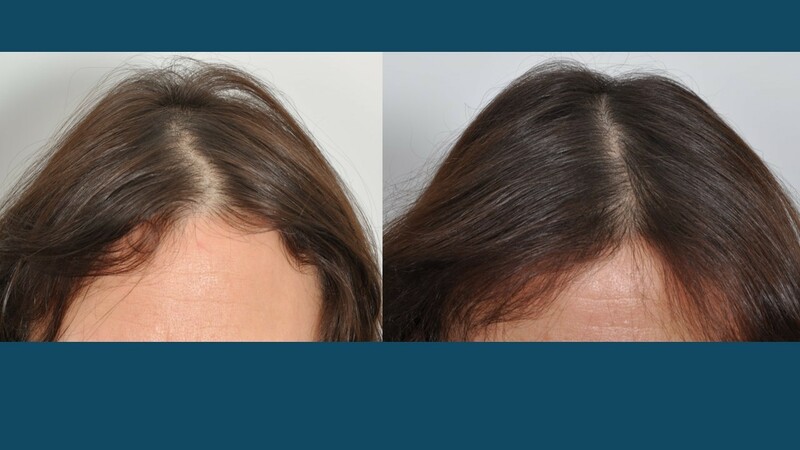 It is important to realize the choice of technique is individualized to each patient and will be discussed during the initial hair transplant consultation. 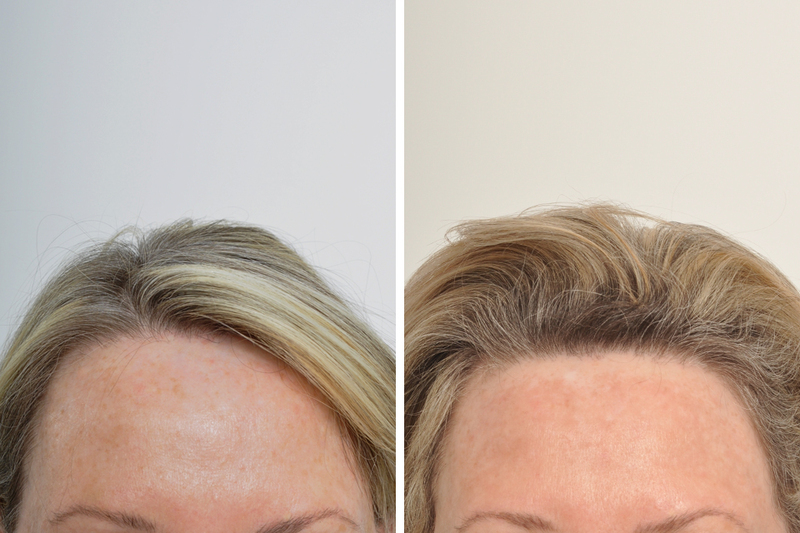 All of our hair procedures take place in our gorgeous facility called Manhattan Facial Surgical Suites LLC. On the morning of surgery a small amount of long lasting numbing injection is used to anesthetize the scalp, a little Valium is given to relieve anxiety. The experience is so comfortable that most patients watch movies, read books or listen to music during the several hours they spend at the center. If a patient during their initial consultation expresses a wish to undergo the procedure with light sedation, we have our anesthesiologist present for the whole time of the procedure. At the end of a hair transplant surgery session the patient may return home or for out of town patients to their hotel room. 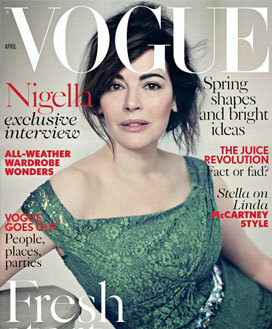 There are no dressings or drains present. On the next day patients bathe and two days after surgery gently wash their hair. 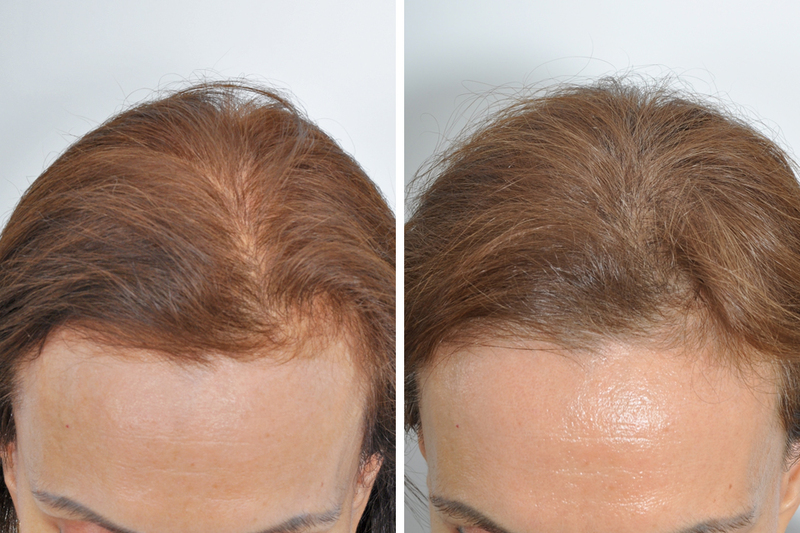 For the first week the forehead may appear slightly swollen, the back of the scalp will feel tight and small scabs will sit where the transplants were placed. 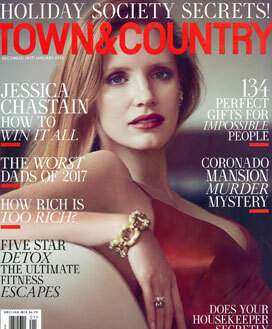 But these all soon disappear and the patient can then return to normal social, work and physical activities. 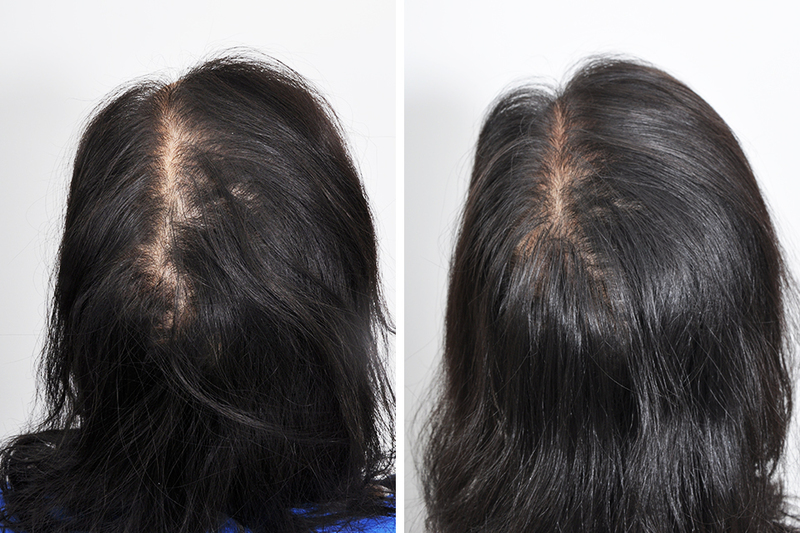 Dr. Rosenberg likes to describe the growth of transplanted hair like that of “seeds in a garden.” New hair growth takes several months to begin but then becomes rooted and ever more healthy. 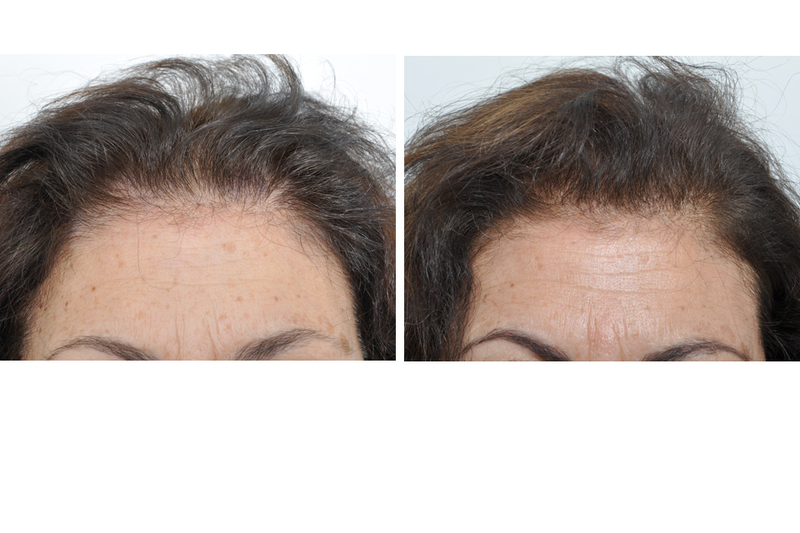 At twelve weeks most patients begin to notice new hair growth and once 9-12 months have passed the results become thrilling. 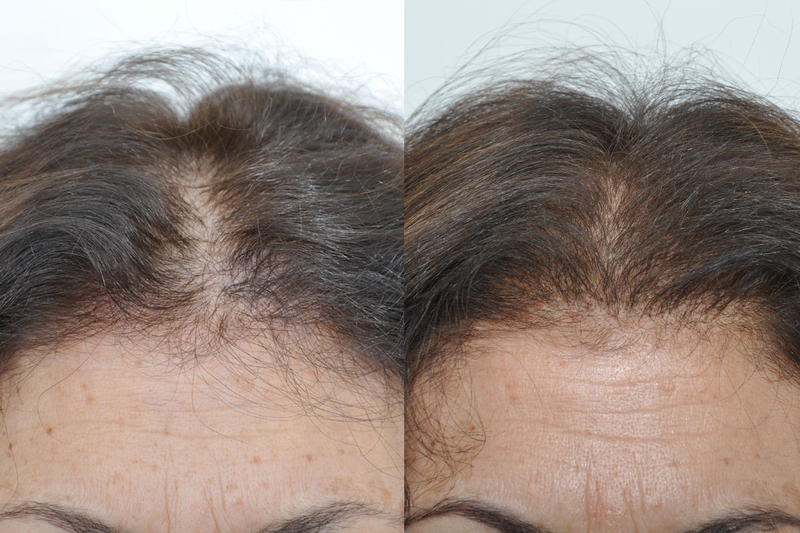 One of the most distressing physical changes women may experience with advancing age is the thinning and loss of their hair. While most people associate hair loss only with men, nearly half of women suffer from diminished hair density by the age of fifty. 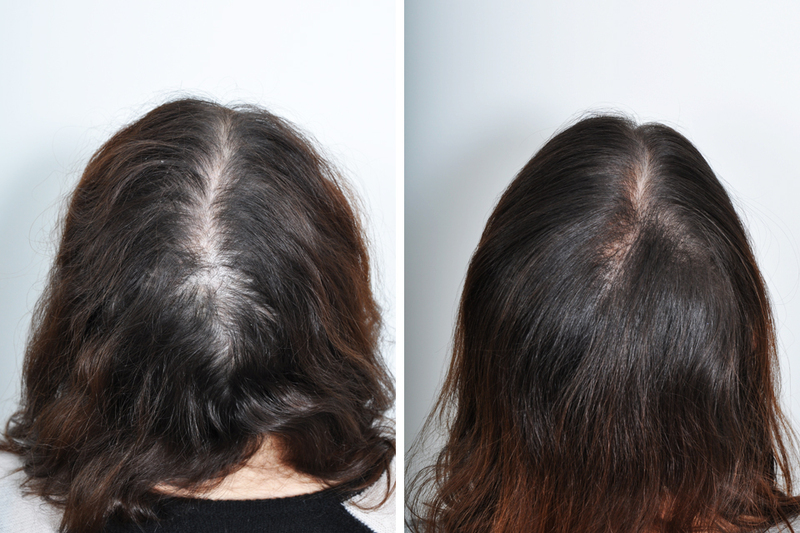 For these women, the progressively thinning hair can be emotionally devastating and creates a feeling of hopelessness. 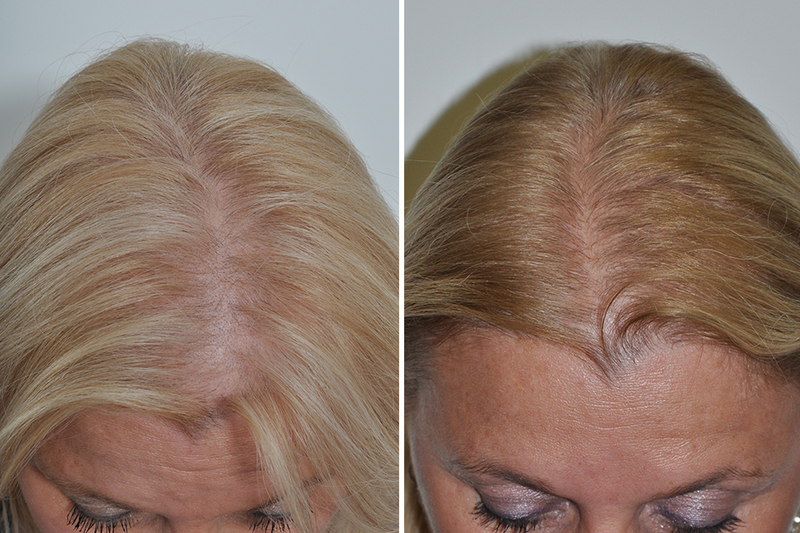 In our practice we perform a “lunchtime” treatment for women’s hair loss called Platelet Rich Plasma (PRP) Injections. Additionally, we offer a unique product directed at stimulating women’s hair growth.